Ryan graduated from the University Western Sydney with a Bachelor of Health Science and Masters of Physiotherapy. His physiotherapy practice since has encompassed a wide variety of clinical practice in combination with specialties in sports physiotherapy. Professionally, Ryan has worked with the St George Illawarra Dragons Rugby League Club and Illawarra Hawks Basketball team. This has helped him to fine tune his physiotherapy skills while making clinical decisions on player safety and return to play in a high pressure environment. 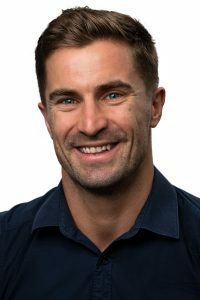 Ryan is a registered practitioner with the Australian Health Practitioner Regulation Agency (AHPRA) and the Australian Physiotherapy Association (APA). As an Physiotherapist, most people visit when they are experiencing pain in the muscles or joints, or nerve pain. The pain may be a result of an acute injury, or it may be pain that has been around for months or years- what many call ‘chronic pain’ or ‘chronic intermittent pain’ if it is pain that comes and goes. If you are experiencing an ache or pain and are not sure if Ryan can help, feel free to give us a call and request a ‘call back’ from Ryan. He can have a brief chat with you about your concerns, and advise if his approach is most suitable. 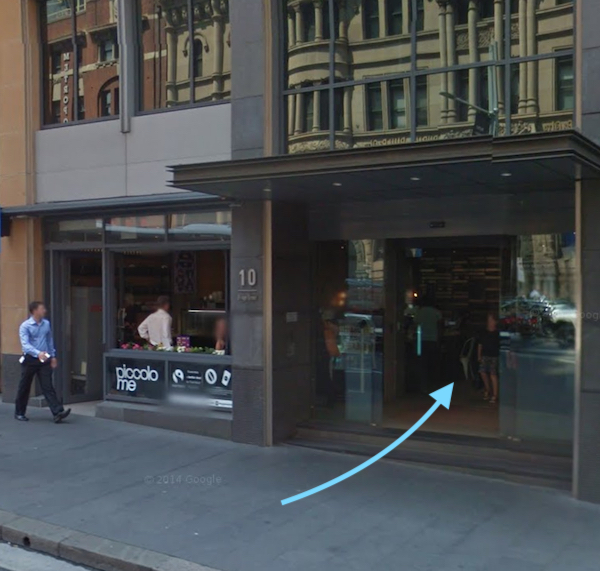 To make an appointment with Ryan at our Bridge Street clinic (between George Street and Pitt Street) call clinic reception on 9252 2825. We’ll typically answer the phone between (7am and 6pm, Monday to Friday. If we don’t catch your call, please do leave a message and we’ll get back to you as soon as we can. Alternately, you can book online at anytime (select ‘Physiotherapy’ as the service, then select Ryan Dorahy). Your first appointment with Ryan will be about 30 minutes long. During this time he will discuss with you your medical history in relation to the reason for your visit, as well as other relevant information such as daily routines like office work or sports, which may be contributing factors. Ryan will then carry out a number of movement based tests. These tests may include orthopaedic testing, a spinal examination, postural assessment, muscle testing, and neurological testing. You will usually receive treatment on your first visit with Ryan unless it’s un-safe to do so. To make an appointment please call our Bridge Street clinic reception on 9252 2825 (7am – 6pm, Monday to Friday) or alternately, you can book online (select ‘Physiotherapy’ as the service, then select Ryan Dorahy).